The Mustangs are hosting an inner-squad scrimmage on Sunday, June 30th at Riverside Park. Pregame warm-ups will begin at 5pm. Defensive players will be in BLACK jerseys and Offensive players will be in WHITE jerseys for this scrimmage. 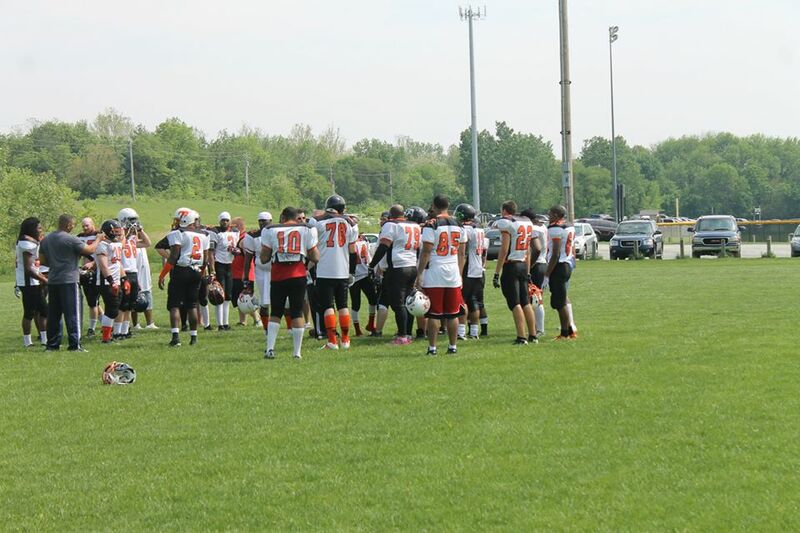 The team only has two more Sunday practices remaining (Jun 30th and July 7) before the season opener on July 13th. The team will take July 3rd off in observance of Independence Day. The 60-man roster at this time has been determined and has been turned into the MSFL head offices. Come check out the 2013 Indiana Mustangs before they host the Chicago Mustangs. Mustangs Host League Opener at Tech!